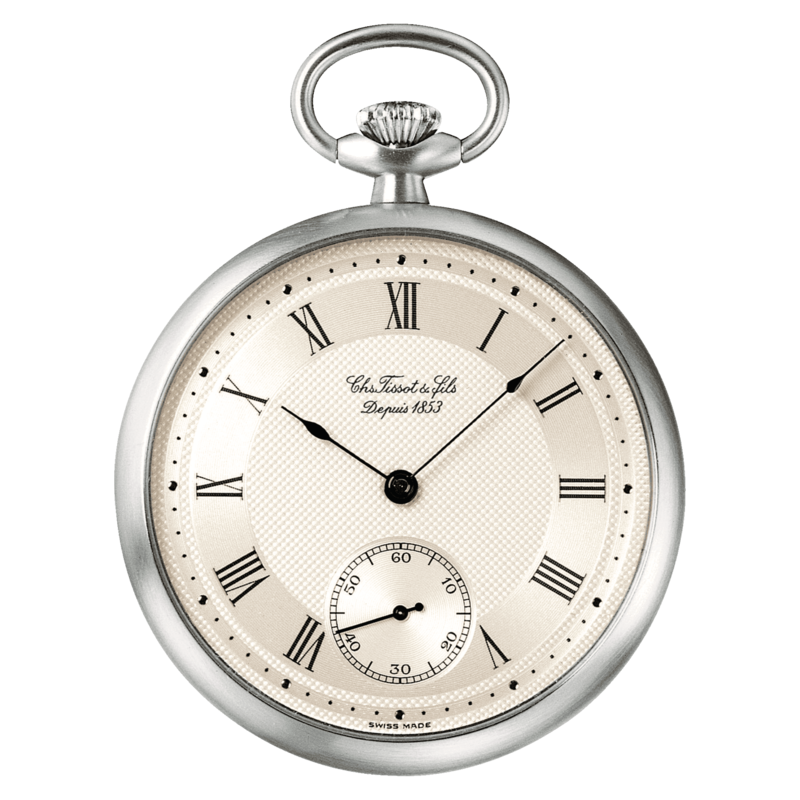 The Tissot Lepine Mechanical Pocket watches combine history and tradition with modern expertise. This collection offers a classic round pocket watch look with various dial designs depending on your own preference, always maintaining the vintage touch through its fine hands that provide a hint of nostalgia to the piece. You may choose the stunning open case which reveals all the beauty and complexity of the movement or keep it secret with a more classical or modern style.